St Albans is a city located in Victoria and his population is 33,511 inhabitants. On this page you can consult informations about distances and roadmaps from St Albans to major cities and places in Australia. 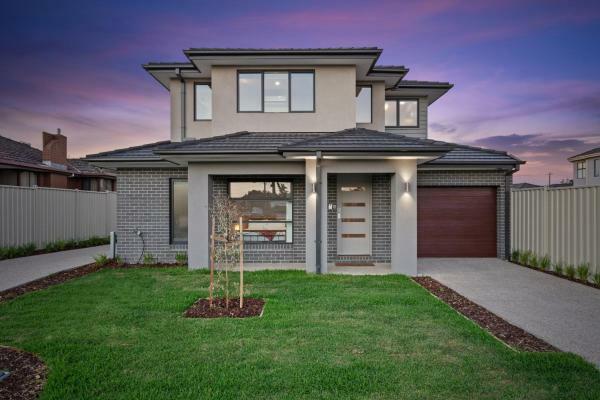 Set in a quiet neighborhood, Apple House offers accommodation in the neighbourhood of Westbrook in Truganina. Free unlimited WiFi is offered throughout the property and free parking is available on site. This hotel is 12.64 km from city center. 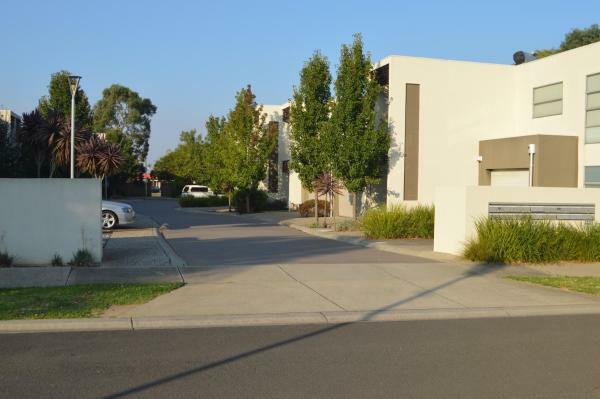 With river views, 20 angel street 度假屋 has accommodation with a kitchen located in Derrimut. Free WiFi is provided. All units are equipped with air conditioning, a flat-screen TV, washing machine and coffee machine. This hotel is 12.35 km from city center. Situated in Rockbank, Chan's Villa features a private pool and free WiFi. The villa features pool views and is 30 km from Melbourne. The villa has 5 bedrooms, 3 bathrooms, a well-equipped kitchen, a TV with satellite channels, and a spa bath. This hotel is 6.48 km from city center. 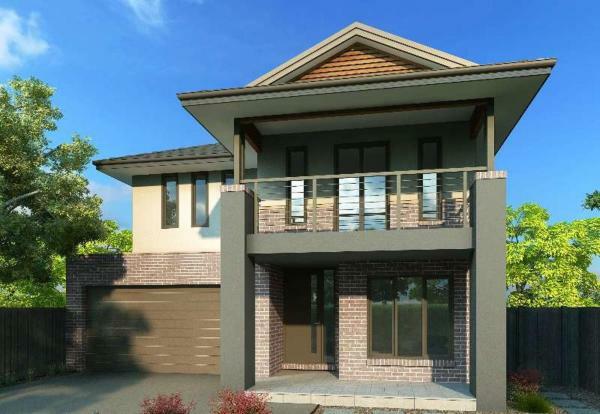 Set in Caroline Springs in the Victoria region, Family Friendly Unit features a garden. Guests have a private balcony. This hotel is 5.40 km from city center. 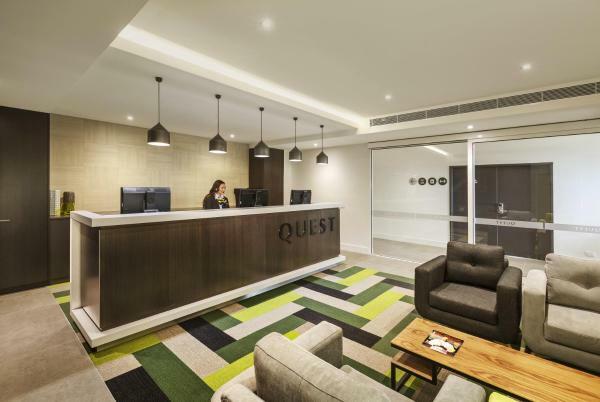 Quest Caroline Springs offers spacious modern studios and apartments set around a central atrium offering views over the surrounding area. This hotel is 5.40 km from city center. 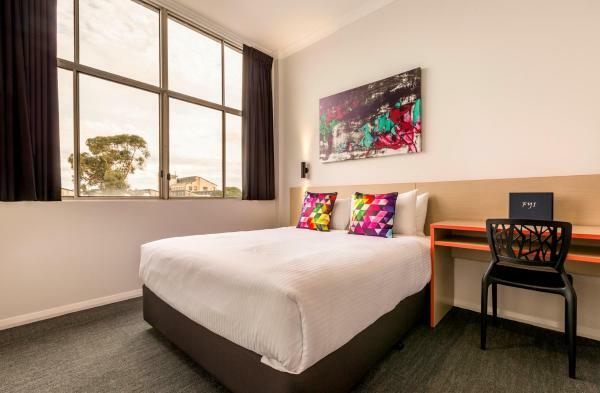 Overlooking Lake Caroline, Mercure Melbourne Caroline Springs offers rooms with a private balcony and flat-screen TV, just 25 minutes' drive from Melbourne International Airport. Guests enjoy a swimming pool, a hot tub and a fitness centre. This hotel is 5.36 km from city center. Offering a restaurant, a bar and a children's playground, Westside Hotel is located in Laverton. Guests enjoy free on-site parking. This hotel is 11.18 km from city center. Quality Hotel Taylors Lakes features a fitness centre and free WiFi. Enjoy an on-site restaurant, bar and club lounge. It is just 3 minutes’ drive from Watergardens Shopping Centre. This hotel is 4.79 km from city center. 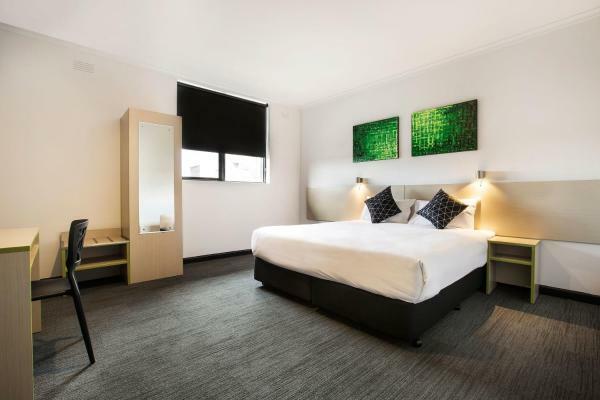 St Albans Hotel offers accommodation in Saint Albans. Guests can enjoy premium bedding and free WiFi. The hotel features a sports bar, a bistro, and an indoor children's playground. This hotel is 0.26 km from city center. 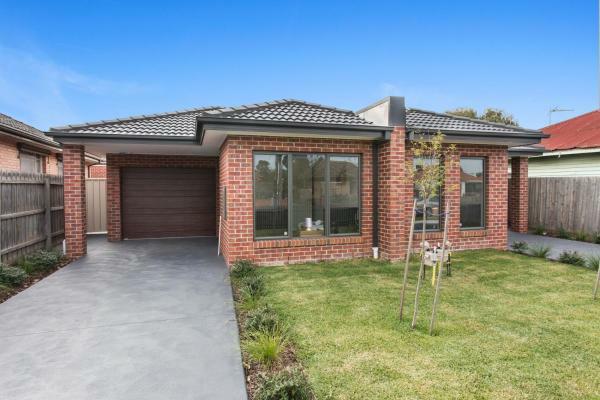 Villa Maxweld - Melbourne is set in Ardeer. Guests staying at this apartment have access to a patio. 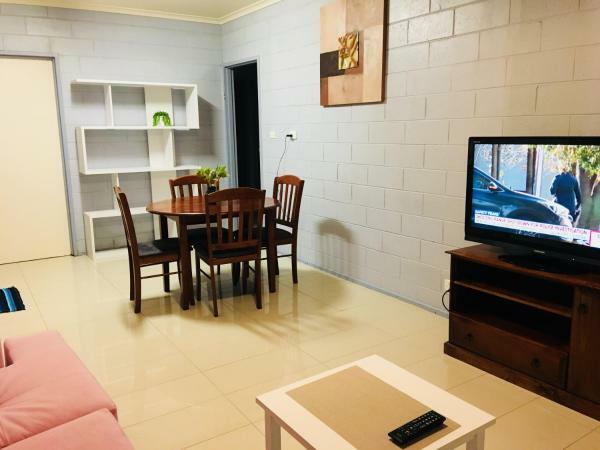 The apartment is equipped with 3 separate bedrooms, 1 bathroom, a fully equipped kitchen with a dining area, and a flat-screen TV. This hotel is 3.88 km from city center. Set in Sunshine, Glengala Hotel features free WiFi. Featuring a bar, this 3-star hotel has air-conditioned rooms with a private bathroom. Australian cuisine is served at the restaurant. At the hotel, the rooms are equipped with a balcony. This hotel is 4.74 km from city center. 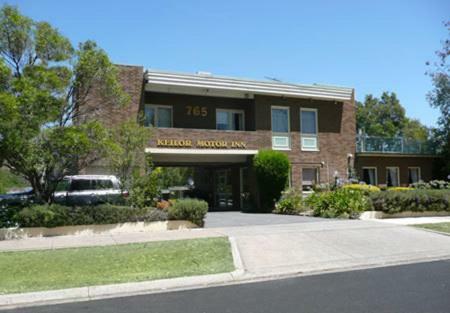 West City Motel is located on Melbourne’s city fringe, a 10-minute walk from Albian Train Station. It offers a café, an outdoor entertainment area with barbecue facilities, and free Wi-Fi access. Free on-site parking is provided. This hotel is 3.15 km from city center. 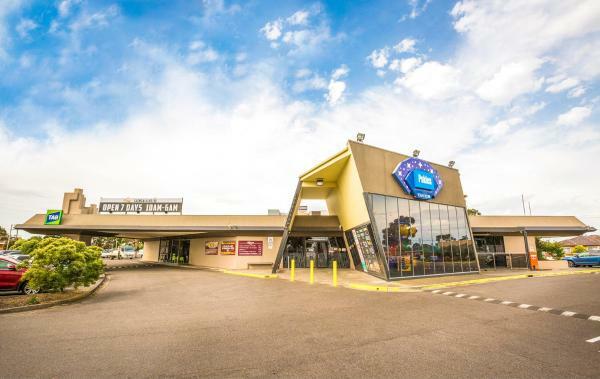 Featuring an outdoor pool, a hot tub and a restaurant, Sunshine Motor Inn is just 8 minutes’ drive from Melbourne Westend Market. It offers air-conditioned rooms with free Wi-Fi and flat-screen cable TV. This hotel is 3.17 km from city center. 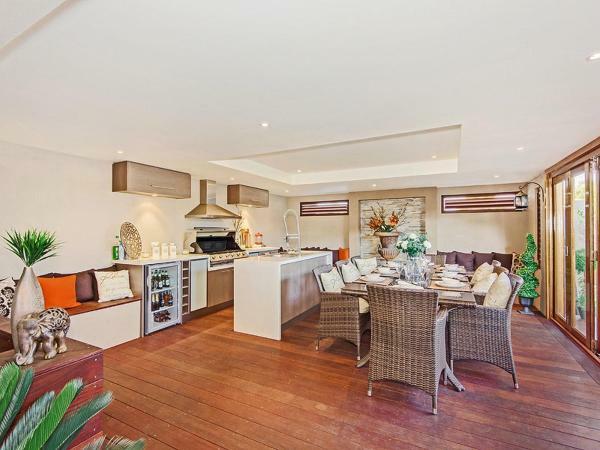 Serviced Houses - Biggs Villas Melbourne provides accommodation with a kitchen, located in St Albans. 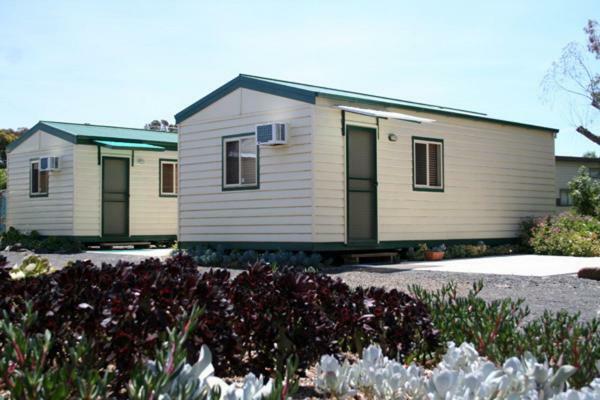 All units come with air conditioning, a flat-screen TV, washing machine and kettle. This hotel is 1.00 km from city center. 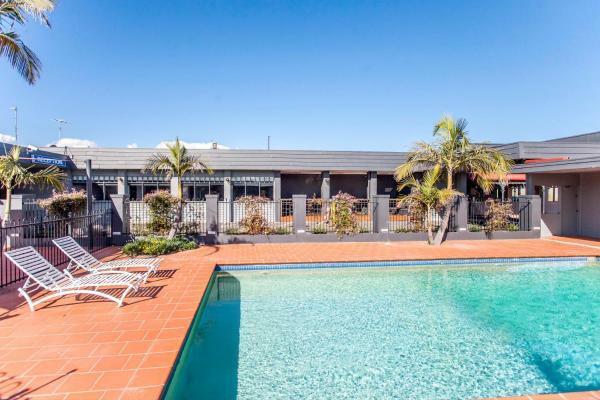 Set in St Albans in the Victoria region, Unit st Albans features a patio. Guests staying at this apartment have access to a fully equipped kitchen. The apartment features a cable flat-screen TV and a living room. This hotel is 1.15 km from city center. 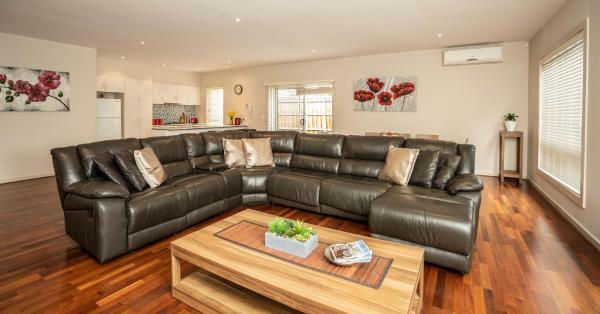 Located in Melbourne, Serviced Houses Kealba features accommodation 14 km from Flemington Racecourse. Some units also have a kitchen equipped with a dishwasher, an oven, and a microwave. This hotel is 2.82 km from city center. 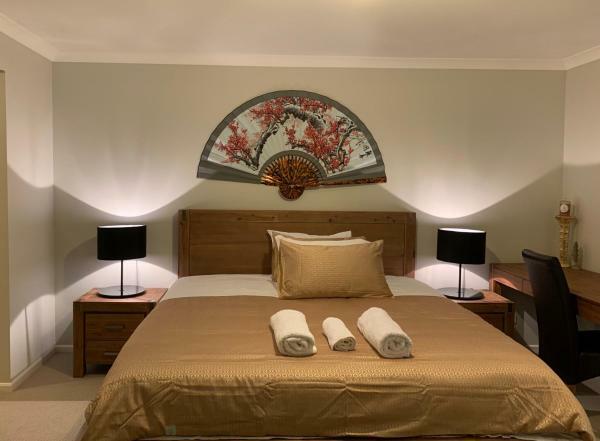 Featuring free Wi-Fi, barbecue facilities and free airport transfers during business hours, Keilor Motor Inn is just 15 minutes’ drive from Melbourne Airport. It offers air-conditioned rooms with flat-screen satellite TV and a DVD player. This hotel is 4.14 km from city center. Millers Inn offers accommodation in Altona. Guests can enjoy the on-site bar. Free WiFi is provided throughout the property and free private parking is available on site. All rooms come with a TV. This hotel is 10.85 km from city center. Located at Melbourne Airport, this 4.5-star hotel is connected to the airport terminal by a covered walkway. It is a 2-minute walk from the departure and arrivals lounge. Each room includes a marble bathroom and in-room flight information. This hotel is 9.37 km from city center. Conveniently located, just 400 metres from the airport terminals, Holiday Inn Melbourne Airport offers a free 24/7 shuttle service. Guests enjoy sound-proofed rooms, a fitness centre, restaurant and bar. Secure on-site parking is available. This hotel is 9.43 km from city center. 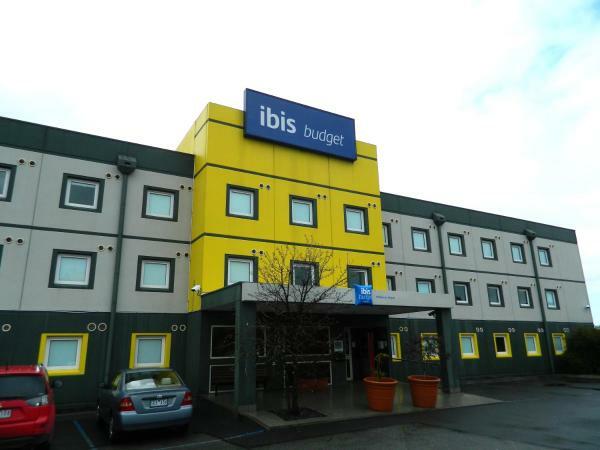 Just 500 metres from Melbourne International Airport, ibis Budget - Melbourne Airport offers air-conditioned rooms with a flat-screen TV, a desk and a private bathroom. This hotel is 9.49 km from city center. Offering an on-site fitness centre, the parking is included and a scheduled airport shuttle service between 6am & 9. This hotel is 6.70 km from city center. 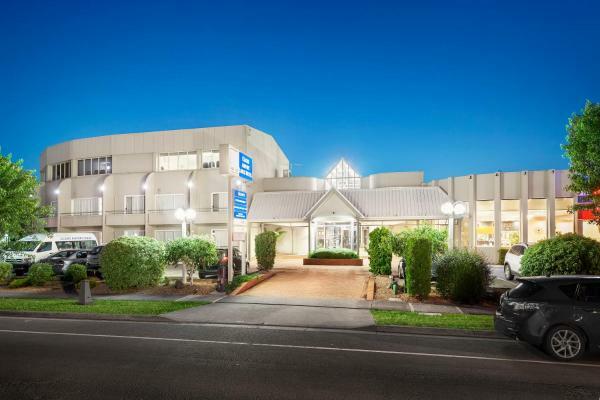 Ashley Hotel is located in Braybrook, 9 km from Melbourne. Guests can enjoy the on-site restaurant. Free private parking is available on site. Each room at this motel is air conditioned and features a flat-screen TV. This hotel is 6.93 km from city center. The 4-star Discovery Parks - Melbourne offers a swimming pool. It is located within 9 km of Melbourne's main city centre. Accommodation options include fully furnished, ground-level villas and cabins that are surrounded by native gardens. This hotel is 7.13 km from city center. Just 4 minutes’ drive from Melbourne International Airport, Ciloms Lodge features free WiFi access, an indoor swimming pool and a hot tub. A free airport shuttle is available at any time of the day. This hotel is 8.80 km from city center.